Anywhere and anytime. That is what we aim for. Sorting machines. Perfection. Anywhere and anytime. That is what we aim for. 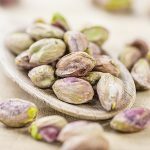 Mykotoxine sind giftige Stoffwechselprodukte, deren Wirkung für Mensch und Tier bereits in geringen Mengen akut und chronisch toxisch, gefährlich und schädigend, sein können. Die Testsysteme von VICAM geben schnell, einfach und sicher Aufschluss darüber, ob die Ware unbedenklich weiterverarbeitet werden kann, oder nicht. 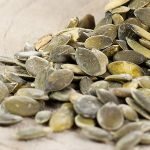 Mit VICAM’s Testsystemen erlangen Sie Gewissheit im Labor genauso, wie direkt vor Ort im Hafen oder am Feldrand nach der Ernte. Alle Anforderungen der EU bezüglich strengster Richtwerte und Er- nährungs- bzw. Futterrelevanter Gesetzte werden von VICAM erfüllt. Damit steht VICAM für höchste Qualität und größte Sicherheit. The choice of the right colour sorter depends on your product. We can assist you. 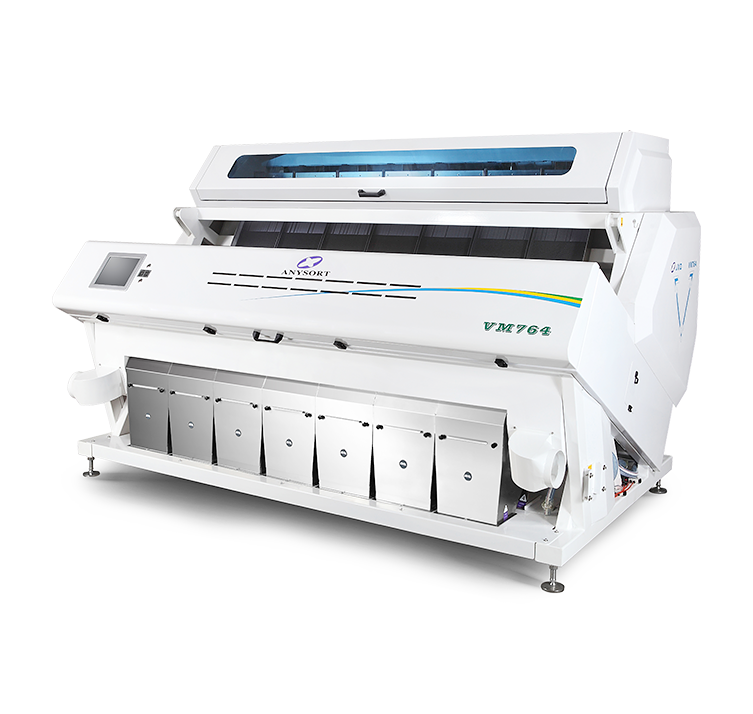 Our G64, the compact and economical multifunction color sorter for highest demands, is especially suitable for smaller product quantities: the sorting efficiency is at a terrific 99.9%. The flexible grain sorter is equipped with state-of-the-art technology and a variety of useful functions. A product change is done quickly and easily by One Button Change (OBC). The application is very simple. Form recognition as well as other innovative detection algorithms (Hawk-Eye technology) are included by default. 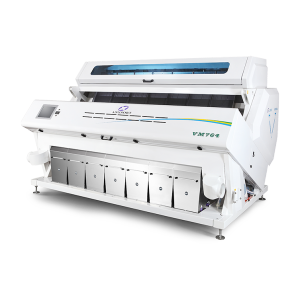 The multi-function colour sorters are extremely innovative, flexible and economical! 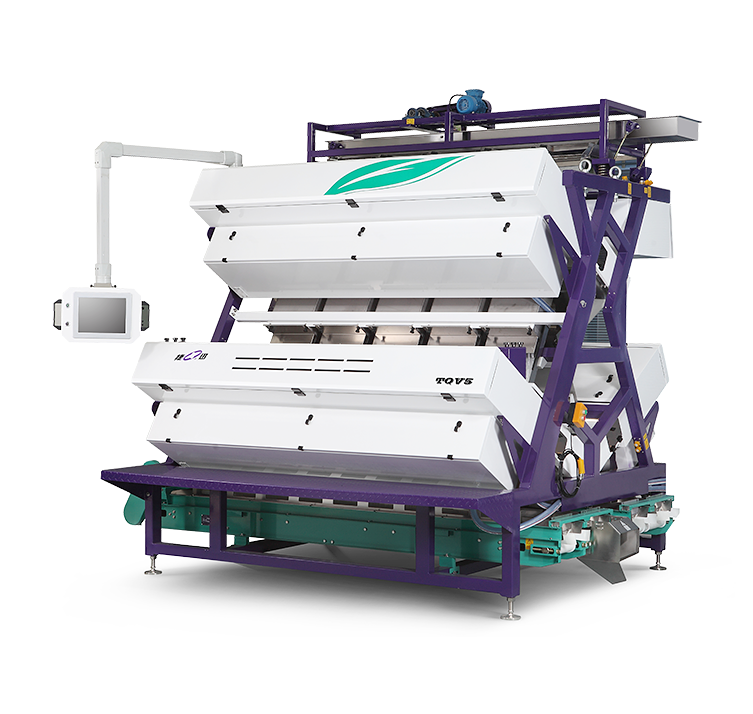 The chutes colour sorters have 1 to 10 chutes, each 320 mm wide, making them suitable for virtually any required machine capacity. The maximum sorting width of 3.2 m offers hitherto unseen capacities with a very high sorting efficiency. 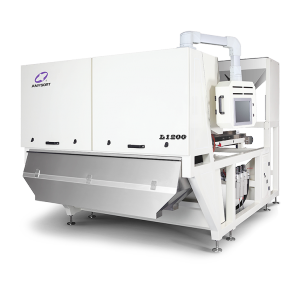 Every ANYSORT colour sorter is standardised with full-colour sensors having a resolution of 0.04 mm, shape recognition and the innovative cloud function. An optional feature allows impurities and foreign bodies, such as glass or stones, to be reliably identified using proven infra-red technology. In addition to remote control and remote maintenance, the colour sorter can send status updates and error messages to predefined recipients automatically by push email. 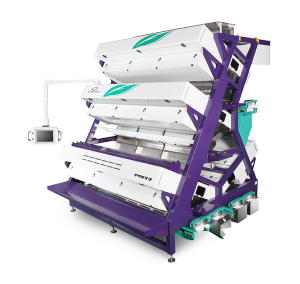 Extremely low maintenance costs, low air consumption and a high durability of the ejector units round off the picture of the multifunction colour sorter. The Belt Colour Sorters: Identifying potential and opportunities. Belt sorters are mainly used for products whose flow properties may cause problems in a chutes sorter. This may be the case with products that tend to clump together or that are inhomogeneous. To solve such problems, ANYSORT offers belt sorting. The conveyor belts ensure a steady flow of the material. The subsequent second sorting can be carried out simultaneously on a separate section of the belt. In addition to this, we can supply machines with two-fold sorting for an inspection carried out on two levels. An optional feature allows impurities and foreign bodies, such as glass or stones, to be reliably identified using proven infra-red technology. When using belt sorters by ANYSORT, you can depend on the results: their efficiency, precision, throughput, flexibility and high-end technology make them outstanding in the accuracy of their sorting! The reality of a unique product performance! Multiple cascade sorting of tea and spices. Innovative. Highly sensitive. Highly economical. Sorting with the guarantee of quality! In the first pass, the starting material is sorted into different quality fractions. Loose tea leaves are high-quality premium products. But the other fractions are also used for tea bags or to flavour soft drinks. 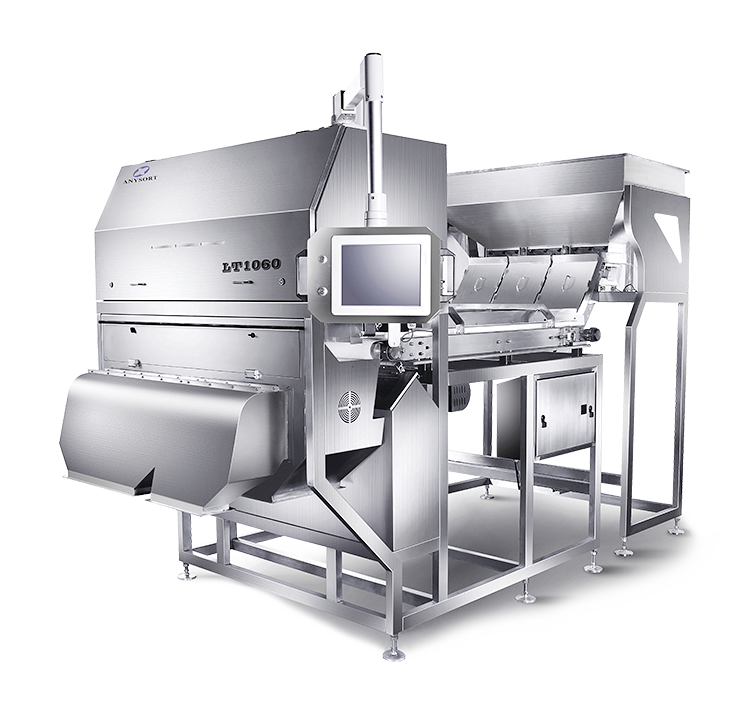 Spices and other leaf products are ideal for sorting using these special-purpose machines. 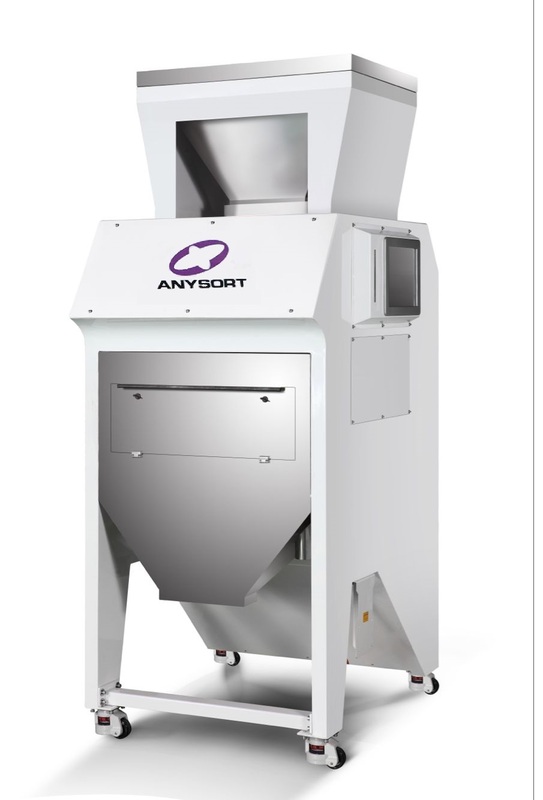 Every ANYSORT tea colour sorter is standardised with full-colour sensors having a resolution of 0.04 mm, shape recognition and the innovative cloud function. An optional feature allows impurities and foreign bodies, such as glass or stones, to be reliably identified using proven infra-red technology. In addition to remote control and remote maintenance, the colour sorter can send status updates and error messages to predefined recipients automatically by push email. 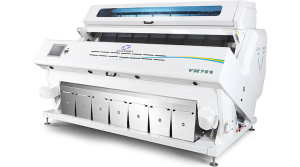 You have questions about colour sorters? Meeting your challenges with a quality advantage and individual solutions. Colour sorters can be used to clean and process cereals. During cleaning, ergot kernels and foreign seeds are removed. 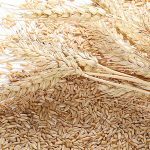 In the case of polished rice, we remove yellow, patchy, green and striped grains and all other impurities. In the case of parboiled rice, black, burned or colourless grains are removed along with faulty grains (e.g. with spots). Very high throughputs can be achieved in the process. By sorting out dark and mouldy maize kernels the mycotoxin content can be substantially reduced. 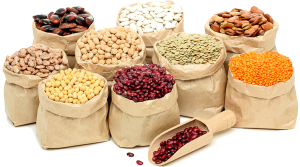 In the case of soy, dark and mouldy beans are removed as well as green or unripe beans and lumps of earth. 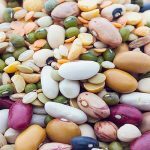 When sorting beans, the ability to recognise colours leads to exceptional results in all the known types. 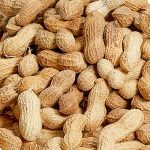 When sorting nuts, sensitive colour sorting leads to a uniform quality product. Shelled and unshelled products can be sorted out, as well as residual shell fragments. 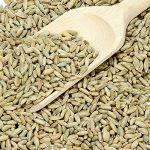 In the case of precious pine kernels, outstanding results are achieved with regard to discolouration and damage, and virtually no sound pine kernels are lost. Can be sorted, just like roasted coffee. 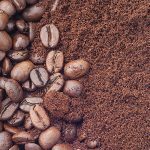 This separates out unripe, insect-infested or other defective beans (‘stinker beans’) or, in the case of roasted coffee, beans that have been roasted too hard. Colour sorting leads to seeds of a uniform colour and thus helps to ensure the seeds’ capacity to germinate. 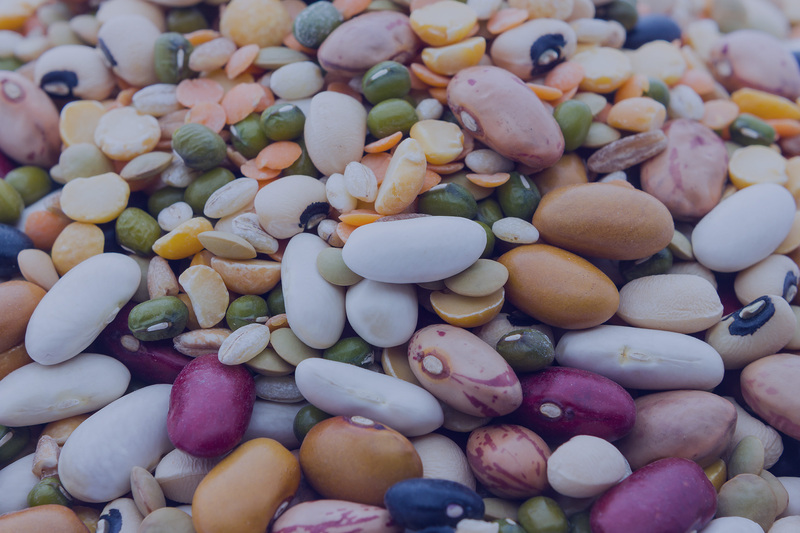 Multifunction colour sorters sort out differently coloured, damaged or broken kernels, residual husks of the same colour, mouse droppings and stones, as well as lumps of earth. Small (1 to 2 mm) and medium (10 to 20 mm) sea salts and salt from mines, as well as cloudy or differently coloured salts can be separated out, in large quantities. Colour sorting is used for many different products in recycling facilities, whether for heavy flakes of PVC or lighter flakes from PET bottles. All other plastics can also be sorted, based on colour differences. The level of purity achieved and the high concentration of the fractions mean that a colour sorter soon pays for itself. Our aim was and is to help develop and supply top quality products and cost-minimising solutions for our customers. When we found Anysort in September 2017, the company proved to be a partner who listens and responds immediately. We continue to be one hundred percent convinced of this new cooperation: its production halls are impressively big and its many technicians are professional, friendly, competent and efficient. All the colour sorters comply with CE standards and are top-of-the-range in terms of quality and performance. It is a pleasure to be able to offer our customers and prospective customers these colour sorters for all kinds of different product categories. 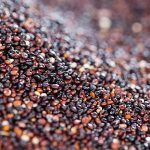 Any gaps that may occur between ColourSorters and existing machinery, as well as many other requirements, can if necessary be met with the help of our partners at ZUTHER, who have specialised in systems for handling bulk materials for almost 100 years. Together, we can supply the various sorting lines and adjust them to your individual needs. Our collaboration has paid off, and our technicians know their way around all the different models. The benefits in terms of price and performance are augmented by our service. A modern, high-tech company based in Hefei, an extremely technology-oriented environment focusing on industrial development. The emphasis lies on innovation, research and production. The electronic components are manufactured at the factory itself using German machines. Our partners in China take a very solution-oriented approach. Individual issues are taken on and tackled. Reactions take place immediately. High-tech, innovation, price, performance, service. This means we can offer you competitive advantages. Our technicians are trained and can carry out installation and servicing, incl. maintenance, at all times. ANYSORT supports the industrial production controls for the quality assurance of your products using absolute high-end technology and innovation. Technology spot on! Anything. Anytime. ANYSORT.